ARE YOU READY FOR 8K? 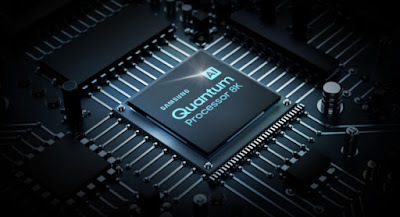 AN IN-DEPTH LOOK “UNDER THE HOOD” OF SAMSUNG’S FIRST 8K MODEL…LET’S MEET THE Q900R! 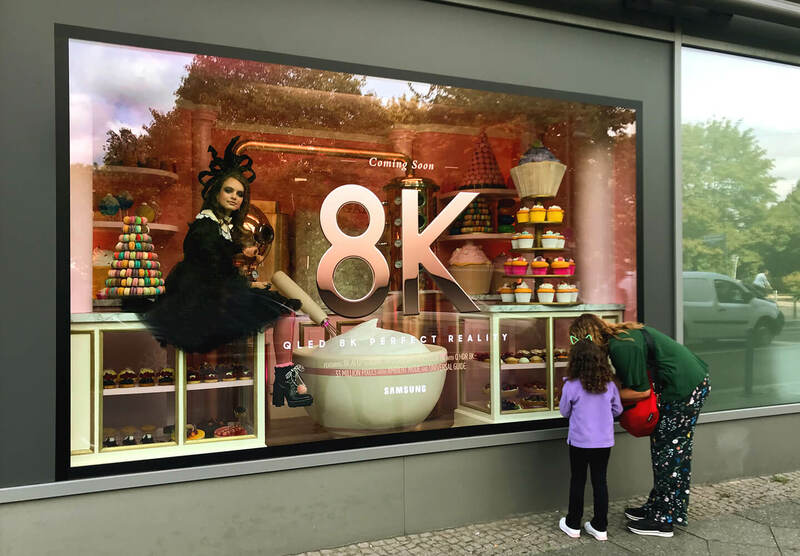 Samsung Electronics first 8K TV, the Q900R QLED 8K, will be available in a choice of 65, 75, 82 and 85-inch models later this year...which means VERY SOON! 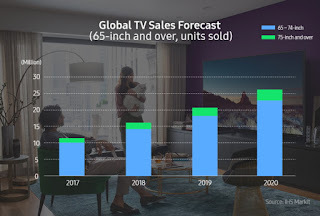 The new TV combines the market’s highest resolution screens with cutting-edge Artificial Intelligence (AI) technology that optimizes content for 8K presentation which produces exceptionally lifelike images and sound, and enabling users to enjoy much more of an immersive viewing experience—and, as most “early adapters” know, Video & Audio Center is the BEST PLACE to get the very latest in all entertainment technologies, including the new 8K TV, FIRST! 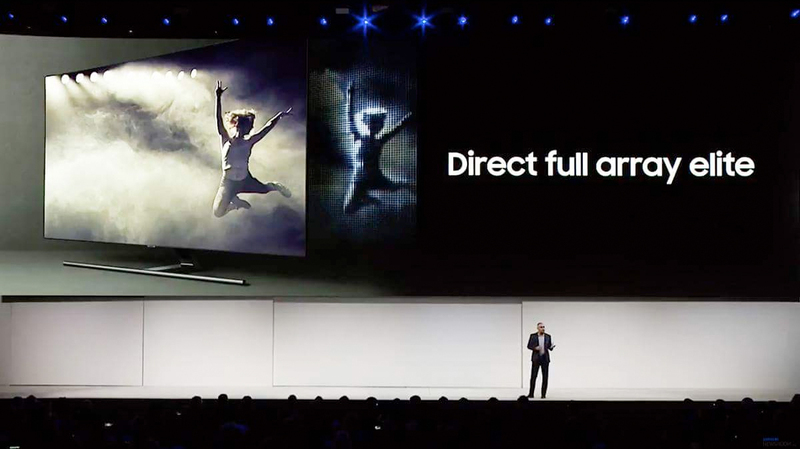 Samsung has been the world’s number one TV manufacturer for 12 years running thanks to a commitment to setting new standards for picture quality and immersion. 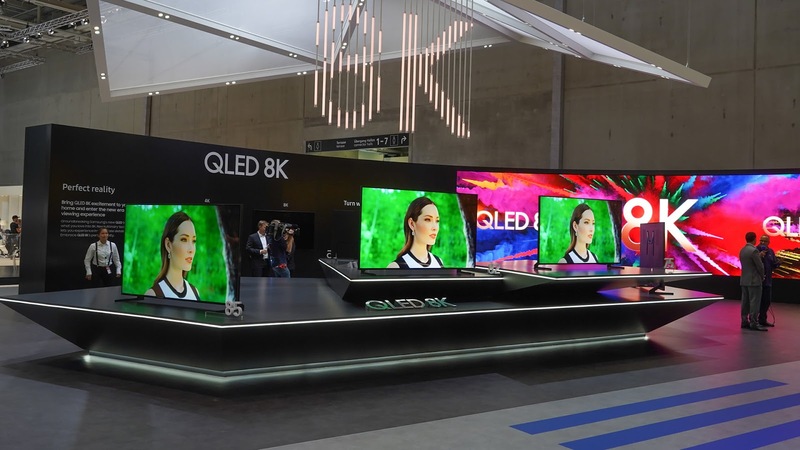 With the unveiling of QLED 8K, the company has once again raised the bar for both. Samsung has been behind many world firsts when it comes to TV technologies, including the world’s slimmest LED TV, the first FHD 3D TV, the largest UHD TV, and the first curved TV—and now, the first 8K QLED TV. 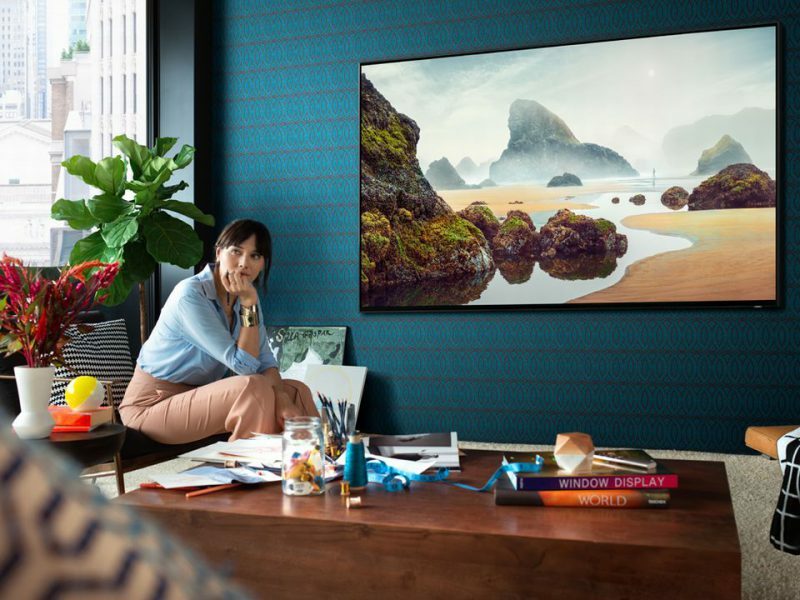 To learn more about how Samsung’s latest groundbreaking TV mesmerizes viewers with virtually perfect picture quality and sound, we sat down with members of the team, including product planners Beomkyun Rha and Jonghyuk Kim, and developers Hyunseung Lee and Sunghwan Jang. 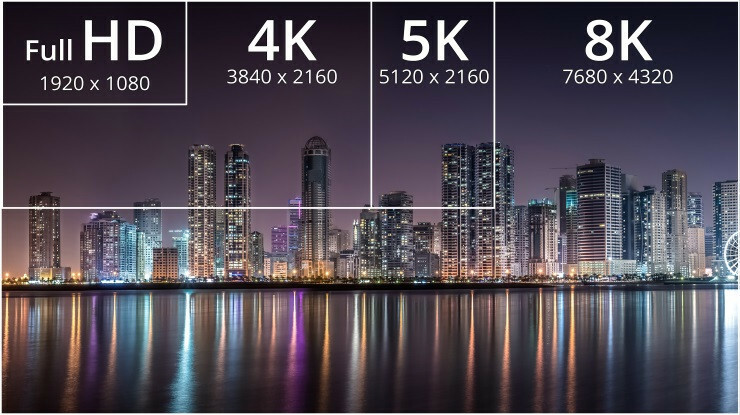 Why the “Rush” To 8K When 4K Content Is Just Beginning To Grow? Let’s Take A Peek “Under the Hood” Of This Historic Q900R 8K Model! 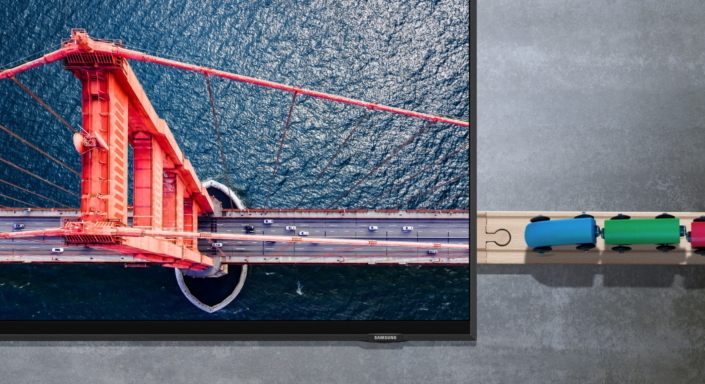 Focusing on user efficiency, the Q900R features a slate of new functions that enable consumers to use their TVs differently while maintaining the highest quality in picture and sound. For example, the TV recognizes and analyzes a number of connected entertainment devices like audio devices connected via optical cable with One Remote, then auto switches the TV’s image source and audio output for an optimized viewing experience. Lifestyle features, such as Ambient Mode, have been enhanced to seamlessly blend the TV in the surrounding space by showcasing beautiful images, weather, news and more on the screen. 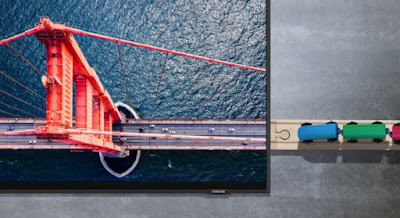 The One Invisible Connection, which comes standard at 5 meters, incorporates the optical cable and power in one seamless cord, giving users more freedom to decide where and how they place the TV. Smart enhancements, such as SmartThings, further add to the Q900R’s ability to provide users with greater access to information and make their lives easier, and the Universal Guide provides personalized recommendations to easily find live and OTT content on TV. Samsung is the first manufacturer to implement artificial intelligence (AI) technology into a QLED TV. 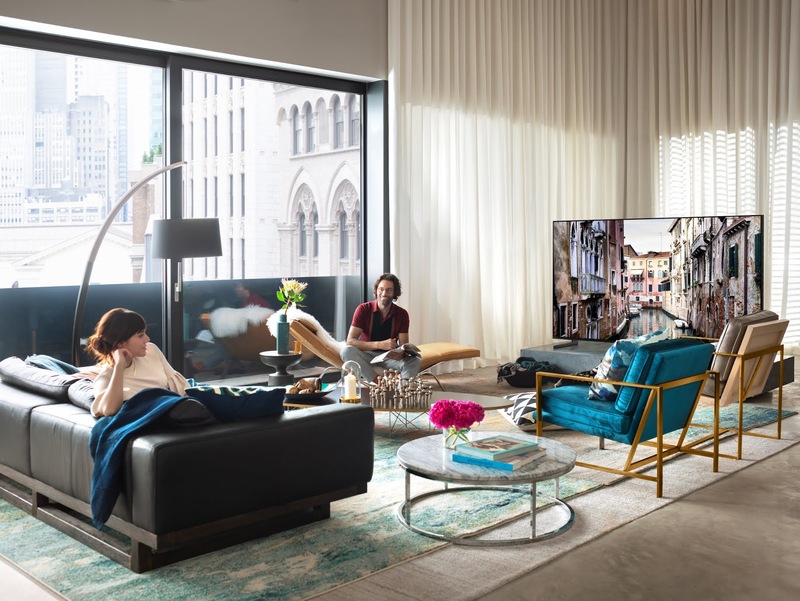 Adding machine learning to the TV’s repertoire of immersion-enhancing features has made it easy for users to enjoy a wide range of content in crystal clear 8K. Samsung’s exclusive machine-learning technology automatically upscales lower-resolution videos into 8K picture quality, regardless of the video’s native resolution or method of transmission. The technology is powered by the Quantum Processor 8K, which, according to product planner BeomKyun Rha, was enhanced to better process details and lighting. As Lee explained, the difference that the upscaling technology makes is often as clear as black and white. “When you look at 4K content next to upscaled 8K video, black areas of the screen are where you can see a major difference, even under bright conditions.” The difference is also especially noticeable when viewing scenes with lots of detail and contrast. 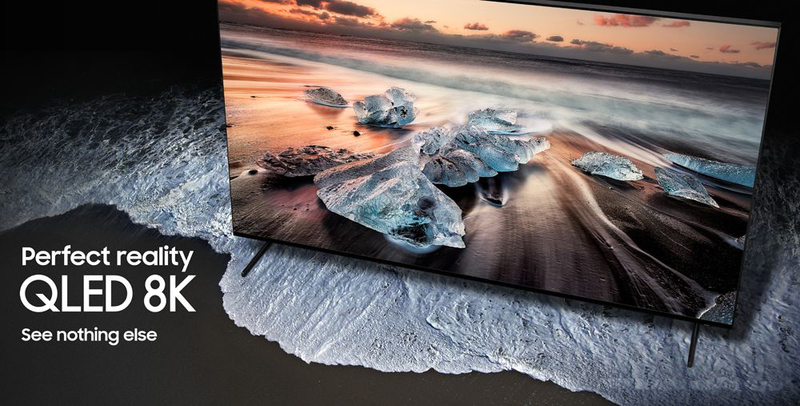 When viewing a nature documentary, for example, QLED 8K ensures sharp, natural colors that depict both the beaming yellow sun and the emerald waves beneath it with vivid accuracy. 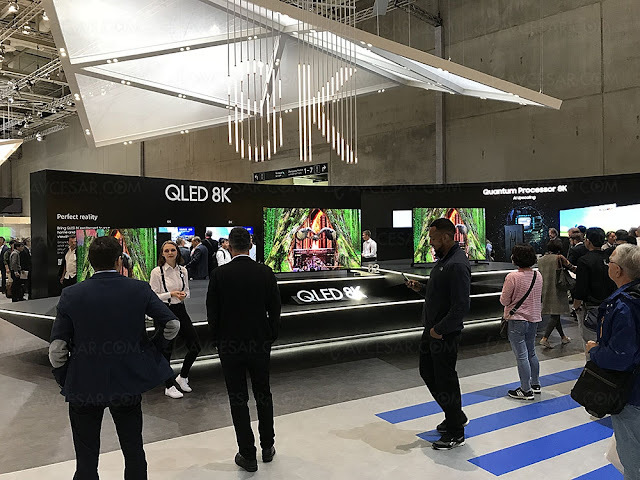 When developing QLED 8K, Samsung’s R&D team was encouraged by the 8K market’s rapid development, but found it difficult to agree upon how to improve on QLED TV’s specifications, given the TV’s status as the cornerstone of the company’s display offerings. “The most difficult thing to do was to coordinate the opinions of all the related divisions,” explained Jang. “For example, the goal was to achieve 4,000-nit brightness. 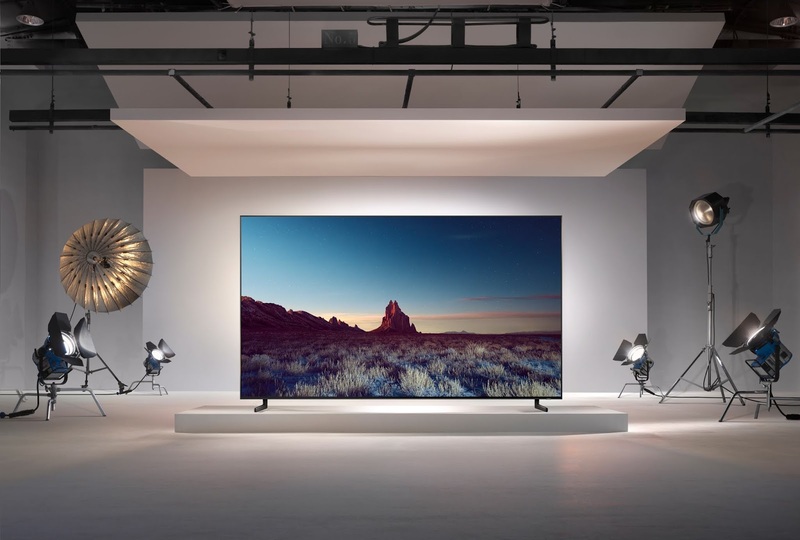 Conventional 4K TVs feature an optimum brightness of 1,500 to 2,000-nits, so raising that figure to 4,000 presented a challenge.” Because the market had never seen TVs that satisfied the 4,000-nit specification, the team set out to raise the bar by achieving that value. 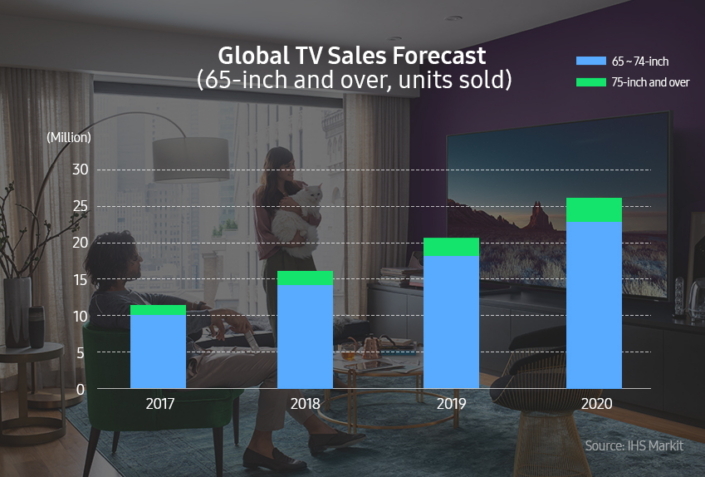 “We wanted to produce the world’s best TV,” said product planner Jonghyuk Kim. “A TV that would allow content to be depicted as faithfully to creators’ intention as possible. OK...Where Can I Get One? 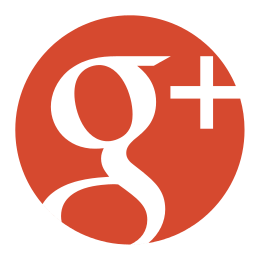 As California’s #1 Audio & Video Custom Installer for the past 18 years in a row, more people trust Video & Audio Center to not only have the best prices and largest selection, but for also having the very latest in entertainment technologies FIRST, as well. I’m sworn to secrecy, but just between you and me, I’d check back and visit us online at www.videoandaudiocenter.com in the next few weeks, and we will keep you posted!